Oh man, so much to react to ... that video's genius. Can you imagine how well you would have to know the series to stitch that together? Awesome. Wow, the Texan list was ... big! 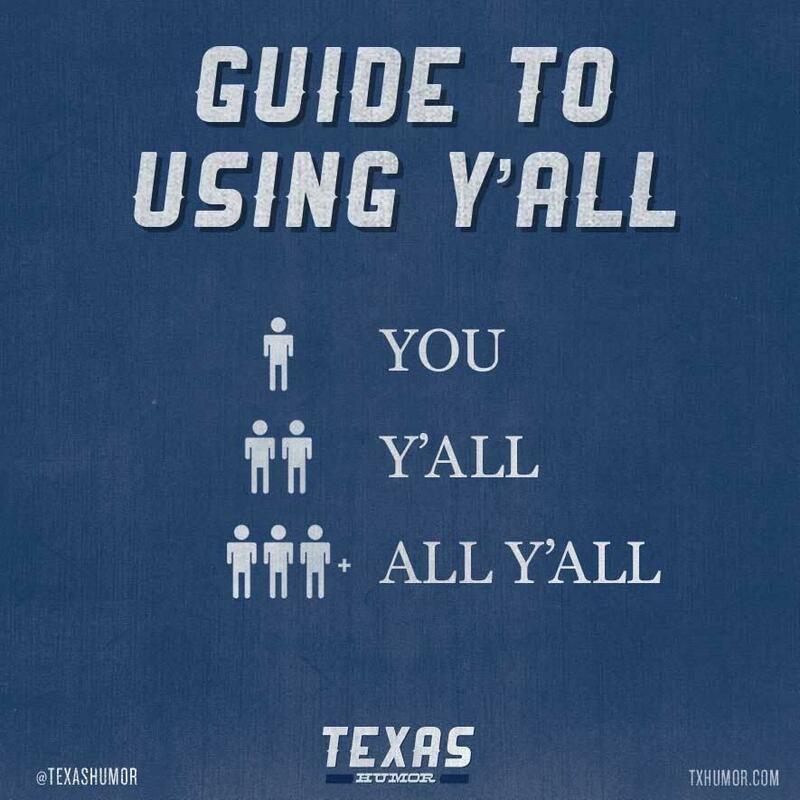 And pretty much right on, though there were some things I'd never heard of (more for Gulf Coast Texans, I think). Seeing a horse at a fast food joint is not out of the ordinary. Jim Adler and Brian Loncar are a hilarious part of daytime TV. Oh my God, this. Jim Adler is especially corny; he once had a spate of ads where he called himself "The Tough Texas Hammer"
"Yeah, I just wanted to see if Jim Adler wants to meet me in the parkin' lot after work and we'll find out who the Tough Texas Hammer really is!" Brisket, kolaches and orange Julius....who needs more. Go Aggies ......but they forgot Six Flags, Astroworld and The Astrodome.